DOVER, Del. -- The fourth of five defendants in an alleged human trafficking enterprise in Delaware has pleaded guilty and faces up to five years in prison. 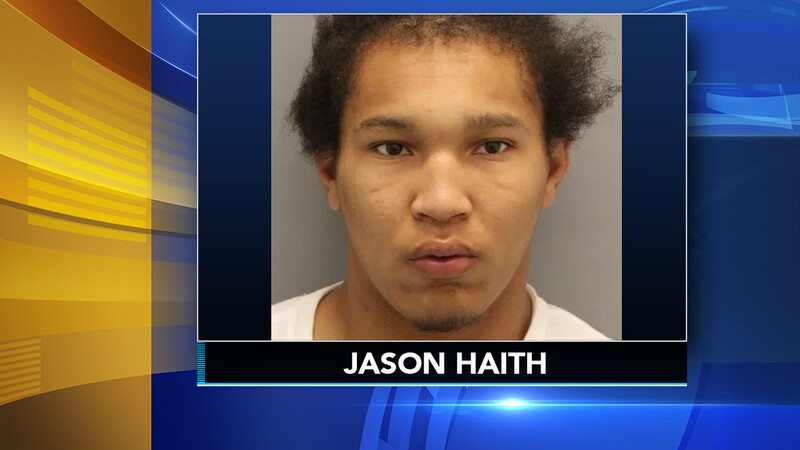 The Delaware State News reports that Jason Haith, of Dover, pleaded guilty Thursday to third-degree promoting prostitution and second-degree conspiracy. Delaware State Police arrested five people in May after two 16- and 17-year-old girls were allegedly solicited as prostitutes online. Prosecutors allege that the meetings were arranged at Haith's home and conducted at the Capitol Inn in Dover. Haith is scheduled to be sentenced in March. Three other defendants are also awaiting sentencing.